Roman Reigns was set to square off against his WWE legend cousin The Rock at WrestleMania 35, before he was unfortunately and shockingly diagnosed with leukemia. The WWE Universe was stunned in October when he revealed his first battle against the disease 11 years ago, and that the cancer unfortunately returned. The popular “Big Dog” then relinquished the Universal Championship before leaving wrestling indefinitely to receive treatment and get healthy. 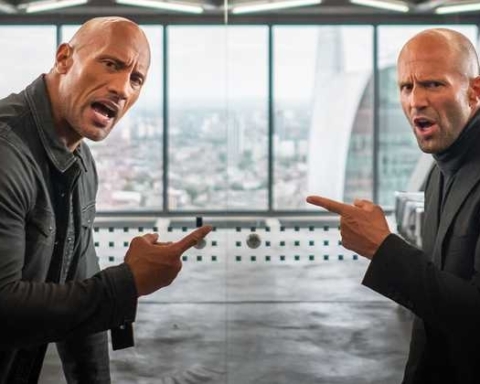 Dwayne Johnson allegedly planned to win the Royal Rumble next year, and then fight Reigns for the Universal Championship at WrestleMania on April 7 at the MetLife Stadium in New York, according to WrestleVotes. This is not going to be the case now, which does not mean that The Great One is completely out of WrestleMania. 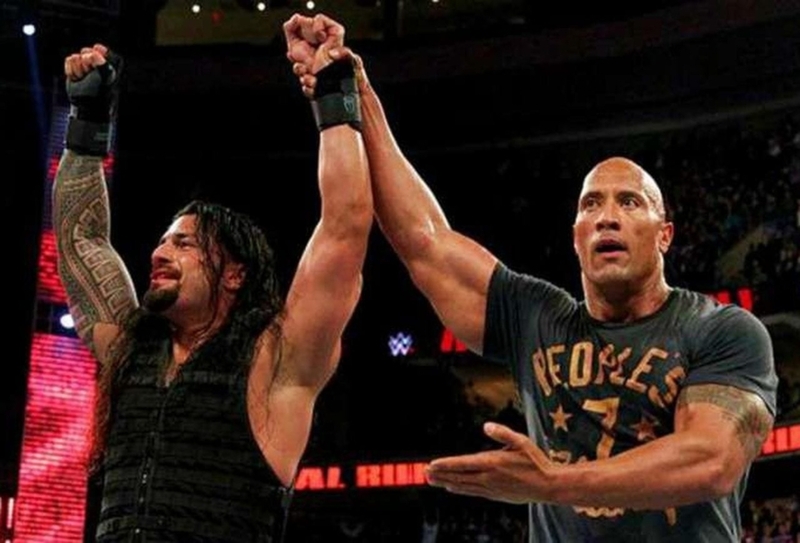 The Rock was thefavorite to win the Royal Rumble Match this year,and now has the sixth best odds at winning on January 27 at the Chase Field in Phoenix, Arizona.RAW superstar Drew McIntyre is the favorite with 2/1 odds, followed by Braun Strowman’s 3/1, The Miz stands at 7/2, Seth Rollins is currently at 4/1 and AJ Styles’s chances are 8/1. 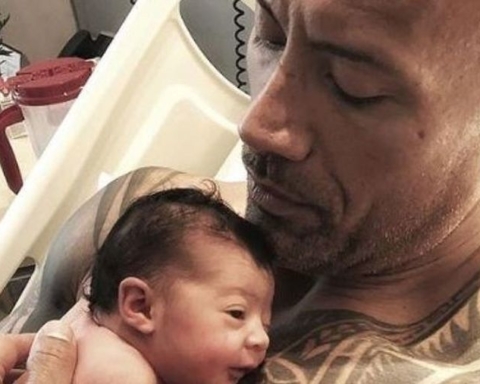 Roman Reigns and Dwayne Johnson are not biological cousins, but rather they share a very special family bond through their shared Samoan heritage. Their relation has roots in Reigns’ grandfather Reverend Amituana’iAnoa’Ideclaring Peter Maivia, Johnson’s grandfather, as his blood brother. Bonds like this one hold a very deep meaning within the proud Samoan culture.